I love the confetti korkers! I would love to get the Black & White Boutique Bow. I like the design your own korkers! 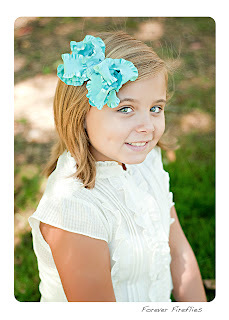 i love the itty bitty cheetah print bow! 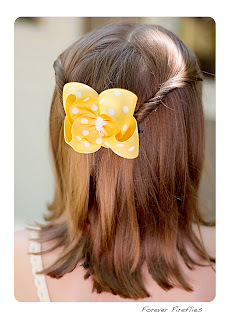 i like you on fb as faith d.
I love the Sunshine Bowtique Bow! http://itsallaboutthejewelsandbows.blogspot.com/2011/05/drama-queen-bows-jewels-giveaway-2.html Enter To WIN a knit cap and a Bow!